This would be the most challenging thing I’ve ever attempted to learn. There are people for whom Brazilian Jiu Jitsu comes naturally. I am not one of them. 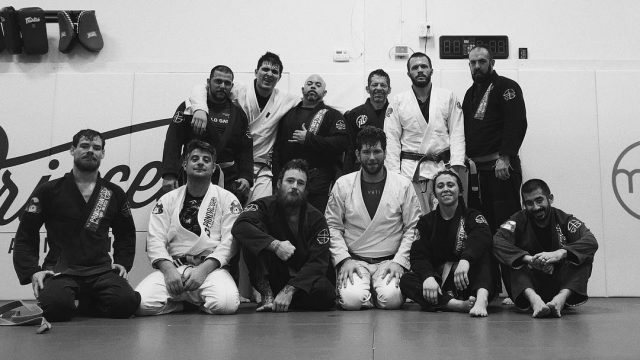 But even for the most athletically gifted quick learners, Jiu Jitsu incorporates movement patterns that are foreign, and it forces you to think in ways that are not instinctual. 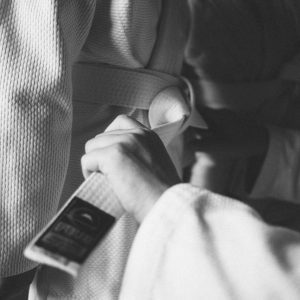 With Jiu Jitsu’s complexity comes a double-shot-sized chaser of humility. This intoxicating physical and psychological cocktail had me addicted from the first roll. Of course, the first class was free. Unlike most addictions, I knew this one would make me fitter, humbler, and a clearer thinker. 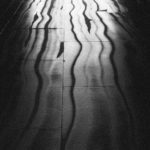 Fast forward a year, and Art Keintz was wrapping a blue belt around my waist as Emily Kwok said kind things about me, none of which I can recall because I was too awestruck by what was happening. It didn’t and still doesn’t feel real because in so many ways, every time I step onto the mat feels like the first time. That blue belt is a reminder not of how far I’ve come, but how much more I have to learn. That’s why a few months later when Emily asked me if I would write for the Princeton Brazilian Jiu Jitsu blog, I was equally stunned. My reason for agreeing eluded me, but I said yes, the same way I answer yes when any of the numerous gentle world-destroyers I train with ask me if I’d like to roll. My reason for agreeing hadn’t crystallized until a few minutes into writing this. 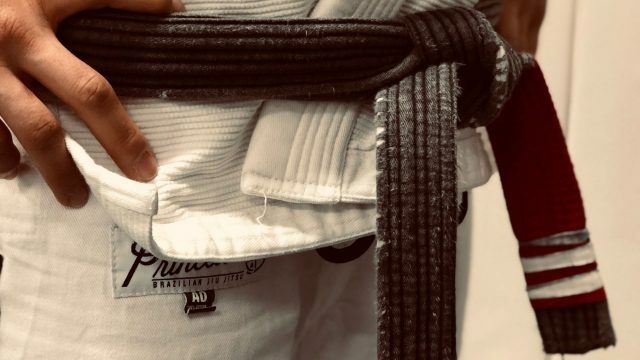 After all, what does a blue belt know about Jiu Jitsu, anyway? Perhaps it’s this: That I have the freshest memories of what it’s like to know nothing. My white belt hangs over my desk in my home office, reminding me to approach everything with that beginner’s mindset: no expectations, no hubris. That way of thinking serves me just as well on the mat as it does off it. Perhaps you will find it useful, too. Joe Hannan is a journalist and writer. You can find more of his work here.